The Virtual Boy, Nintendo’s most maligned console flop, is getting a new lease on life thanks to some modern VR technology. Reddit user The King of Spain has modified an Android emulator so that you can play Virtual Boy through Google Cardboard, Samsung Gear VR, or other cheap virtual reality setups. You’ll need to download the RetroArch emulator to your smartphone, tweak its settings per The King of Spain’s instructions, and then find yourself some Virtual Boy ROMs to play with it. 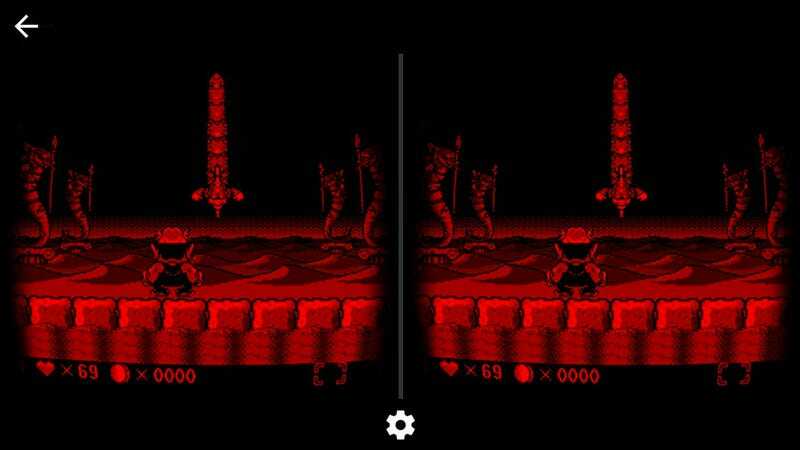 Thanks to RetroArch’s support for a feature called video shaders, which work like very technical image filters, the emulator can split anaglyph 3D images into side-by-side stereo frames that are VR-friendly. Perhaps the best part is that you can even remove the Virtual Boy’s eye-burning red tint.. According to The King of Spain, the motion sickness that’s often associated with playing the Virtual Boy doesn’t rear its ugly head when playing its titles using a VR headset. And, if you’ve got yourself a Google Cardboard setup that easily folds away, and a compact Bluetooth controller, this version of the Virtual Boy is also far more portable than the original.